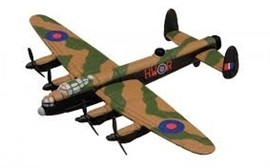 Sunday 07 July 2019 - Bomber Command Luncheon to commemorate the sacrifice of so many airmen during WWII. Timed 12 noon for 12.30pm - Roast Meat Luncheon with drinks. $40 each all found. RSVP by Monday 01 July 2019. Assemble for ANZAC March 10.30am opposite Legacy House in Macquarie Street. (After the main ANZAC Service at the Cenotaph. Thursday 06 June 2019 - 'D' Day Commemoration - Monthly Drinks 5pm till 7pm RAAF Memorial Centre. 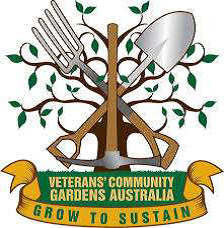 Herewith is the Veterans Garden Plot Calendar of events at the Royal Botanical Gardens. It is sponsored by DVA.